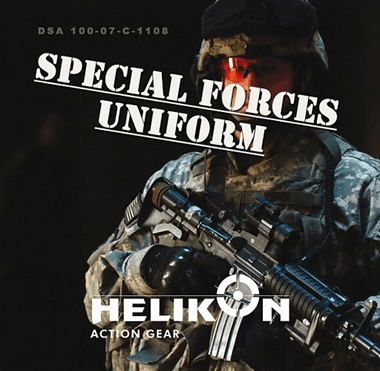 We are now stocking Helikon Camogrom which is used by the Polish special forces and has similar properties to Crye Multicam at a fraction of the cost! 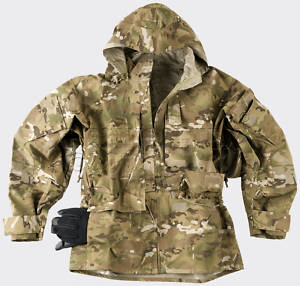 In stock we have Camogrom Soft Shells £49.99, SFU Pants £29.99, Field Parkas £69.99, ECWCS Gen II Parkas (waterproof & breathable) £74.99 & SFU BDU Shirts £26.99! Check them out before they all go as our last stock was sold out within a week! We have been told the long awaited **UK SPEC** & UK WARRANTY Magpul Pts Masada (ACR) Will be arriving in 2 weeks time for all you lucky people Who have pre ordered! Right last but not least we have some offers to tell you about. 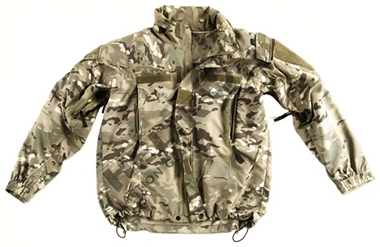 If you spend over £60 at our online store you will receive free shipping by entering the following code at the checkout : freeshipping this code is valid until 27th October. 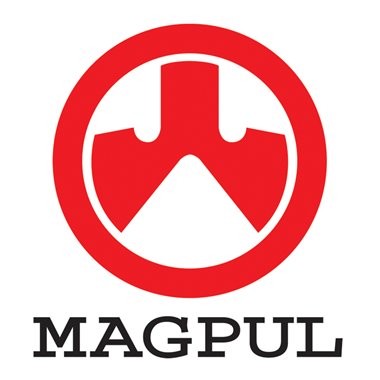 If you spend over £30 on Magpul Pts products you will receive a free pack of Die Cut Vinyl Magpul Pts stickers whilst stocks last (colours will vary)! 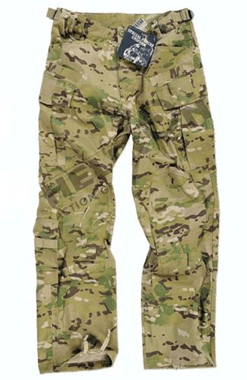 We have vast stocks of Magpul pts so if what you want is not listed on the website give us a call and it may well be on our shelves in the retail store!! Look forward to dealing with all your orders very soon!